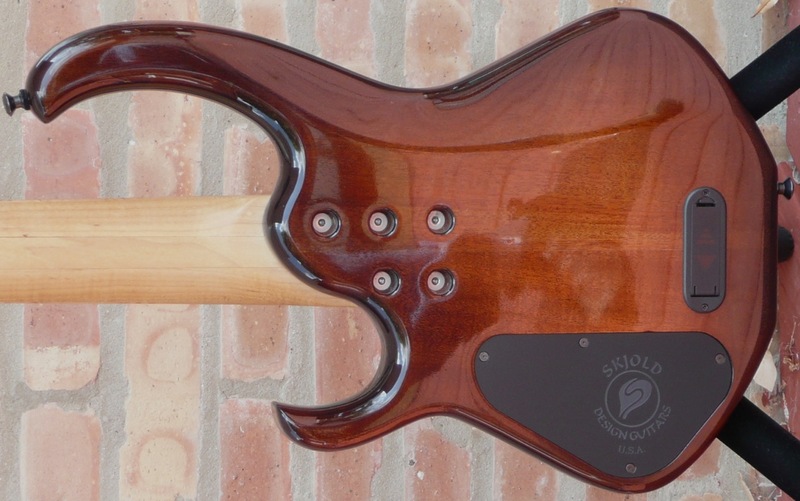 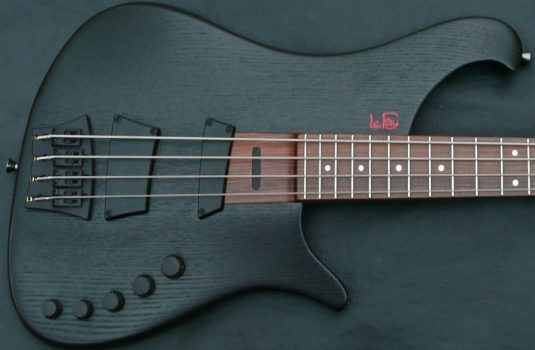 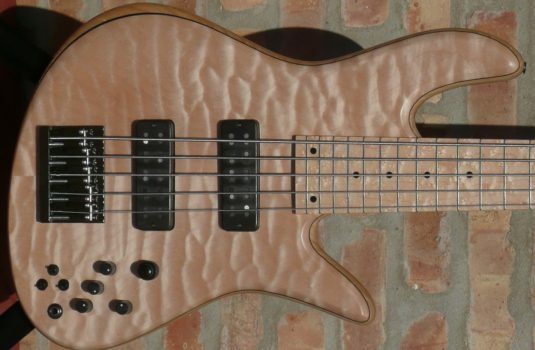 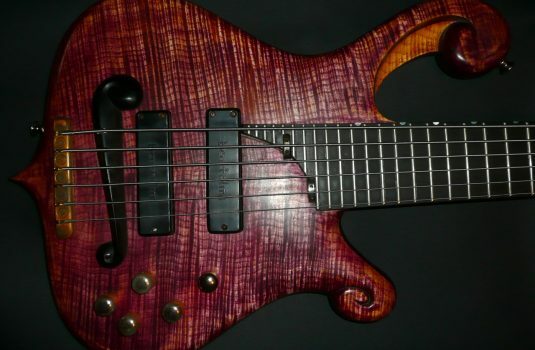 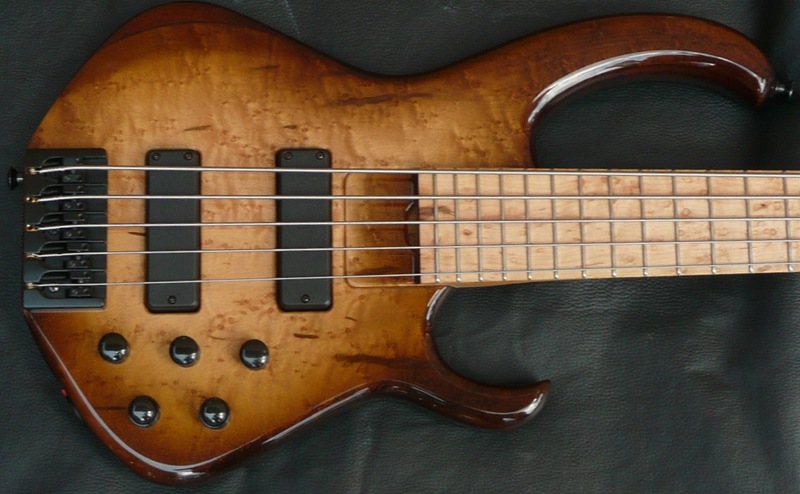 Here we have a 2009 build by luthier Pete Skjold. 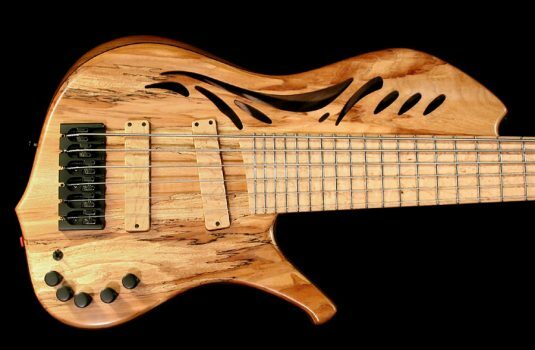 See the Sept. ’12 issue of Bass Player magazine for a profile of Pete in their “Meet Your Maker” column. 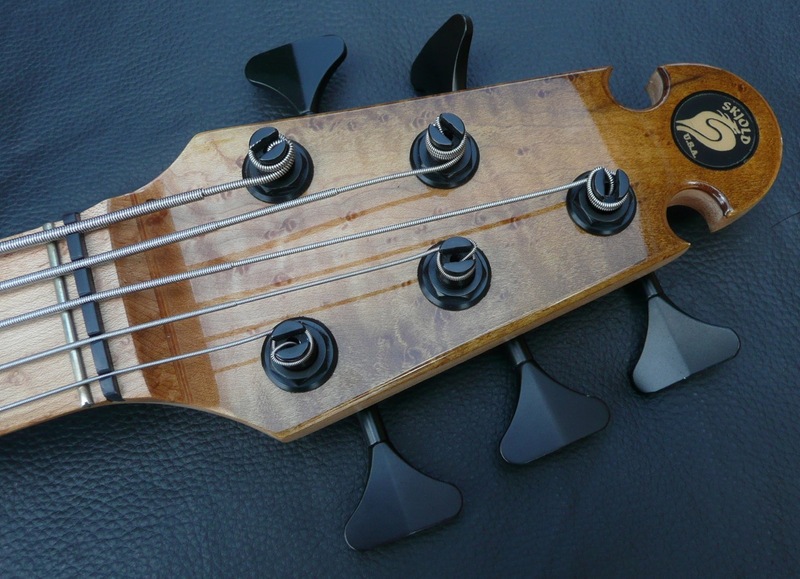 Good to see BP feature many of the top bass builders – keep it up. 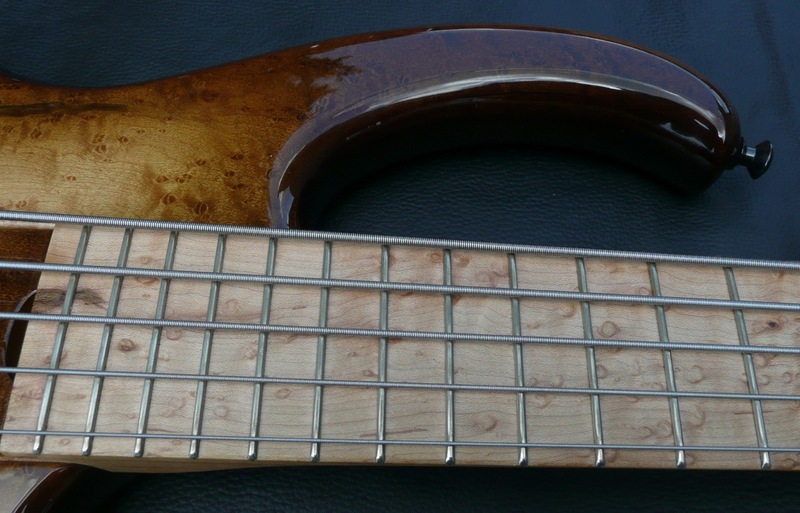 Another recent lightweight that packs a mean punch, this bass has made a strong impression here.